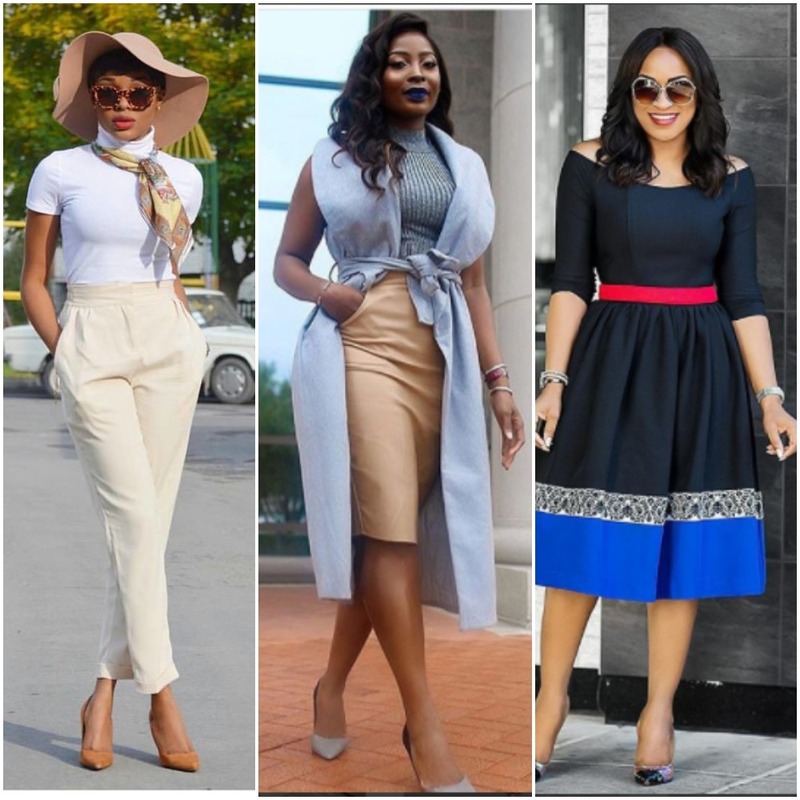 It is a new week and just in case, your style game was not 100 percent last week, we have gathered some amazing style inspiration for you to get ideas on how to pair your outfits to work. Trust us when we say these things take just a little effort. Want to always look good? Then put a few extra minutes into dressing up and we’d bet you will have a good story to tell.